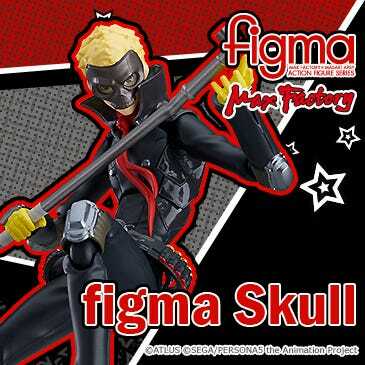 We’re finally into the last few days of October! 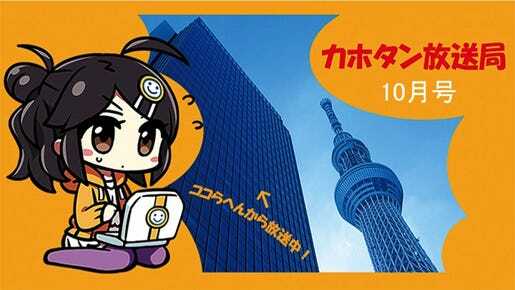 It’s been quite a typhoon filled month so far, but let’s hope things calm down a bit from here on…! 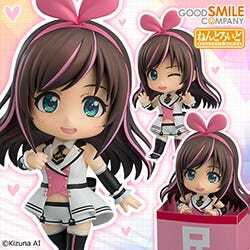 Everyone say it together with me! 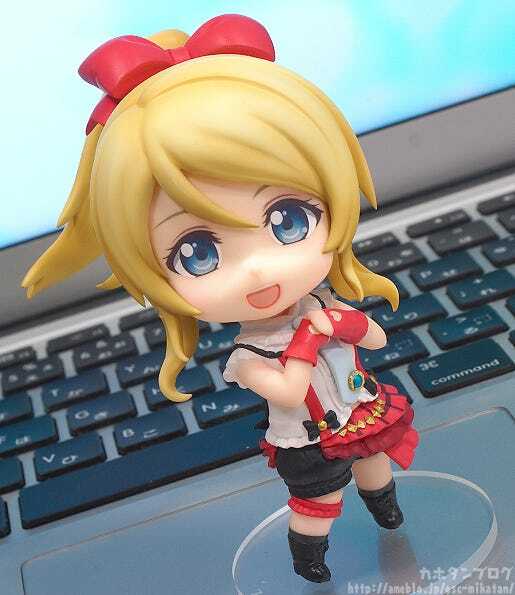 From the popular anime series ‘Love Live!’ comes a Nendoroid of the responsible, confident member of μ’s, Eli Ayase! 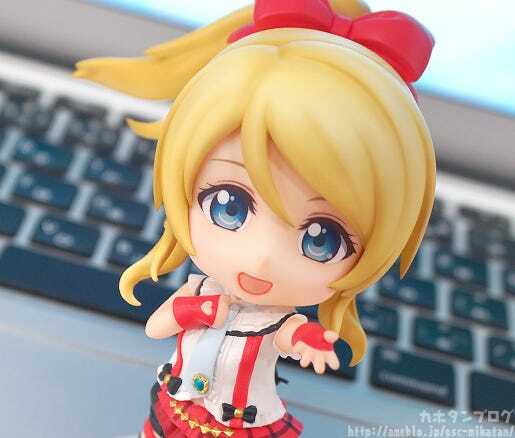 She has been sculpted wearing her outfit used in the song ‘Bokura wa Ima no Naka de’. 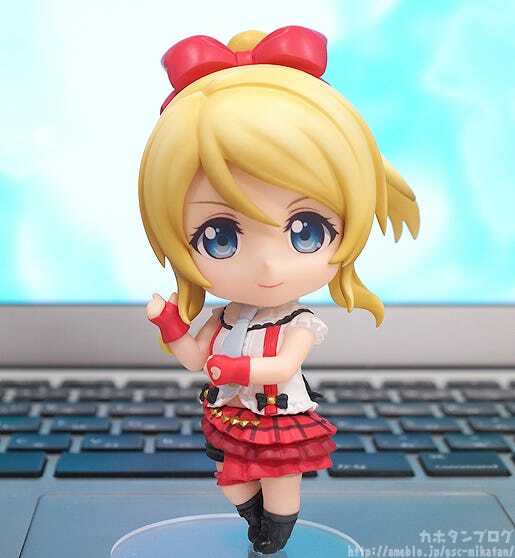 Elichika, also known as Eli Ayase is joining the Nendoroids! 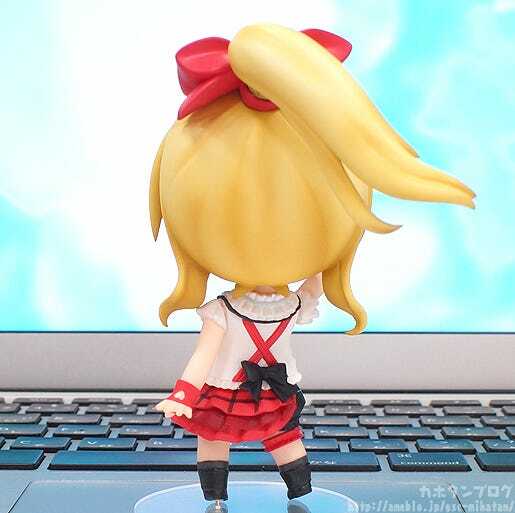 Her trademark ponytail is fitted with a Nendoroid join allowing you to match her hair with her pose! 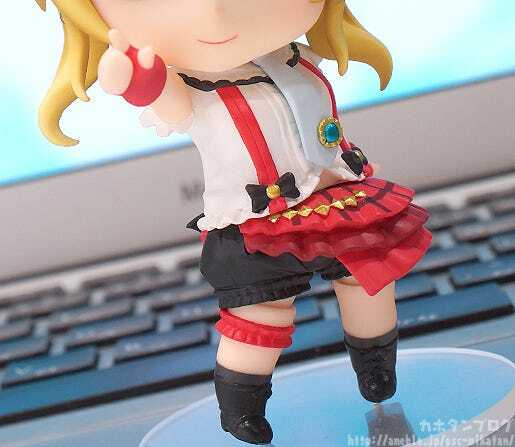 Her outfit is rather different to the previously announced μ’s members! 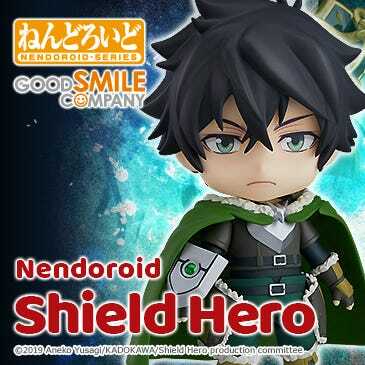 Also, just look at this expression…! 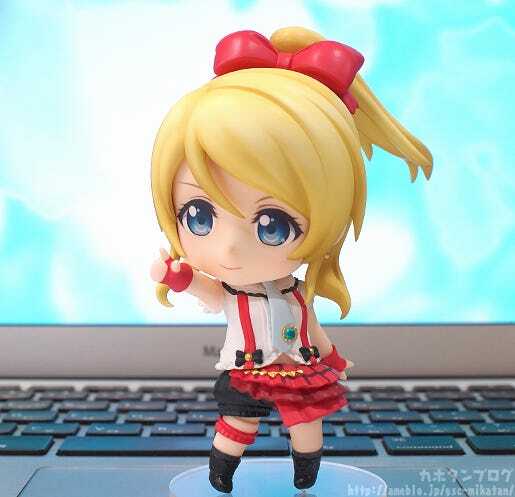 We’re joined by Nendoroid Eli’s planner, Hamako! 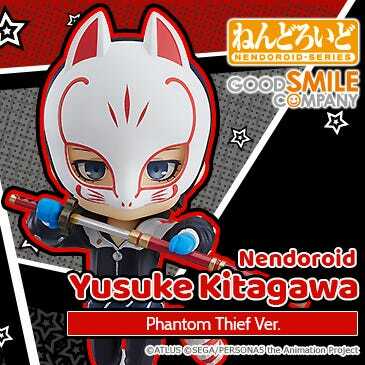 I’m sure many fans have already figured out the order they are being announced in too! 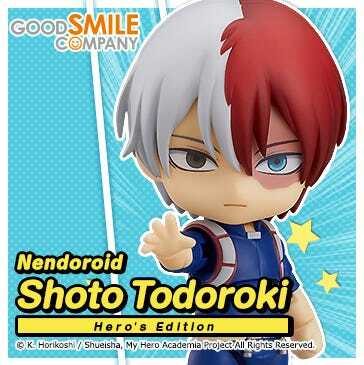 Be sure to collect the whole group!! 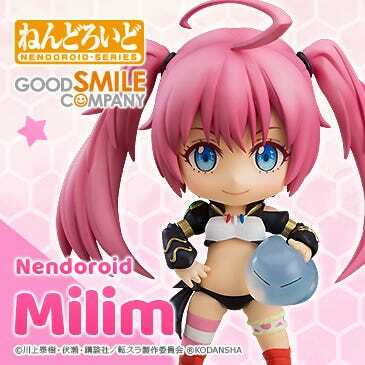 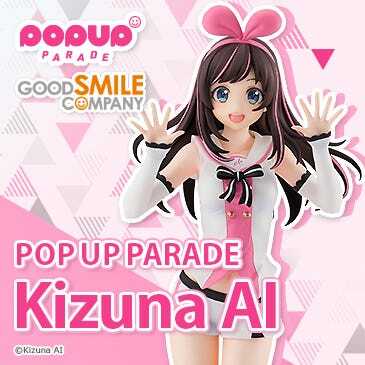 As usual all orders from the GOOD SMILE ONLINE SHOP will include a special bonus! 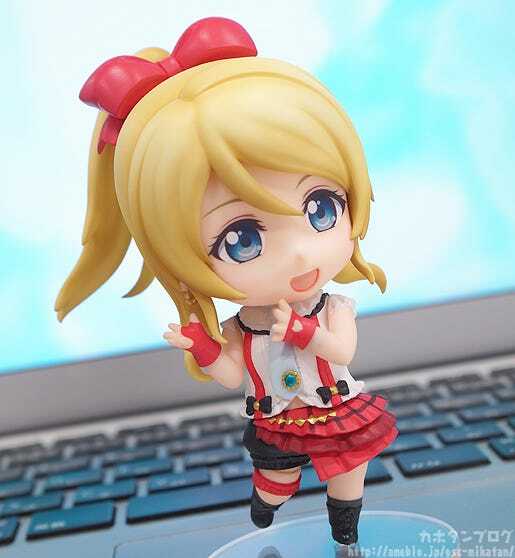 Nendoroid Eli Ayase’s product page will be up at around noon JST today!